CortControl — endurance athlete copy "old"
Maximize Your Health and Recovery. Invest In Your Immune System to Improve Your Body's Maximum Performance. Glutrasol-EA is a patented natural scientific based formulation to enhance the body’s natural ability to prioritize immune system function for optimal health and performance. 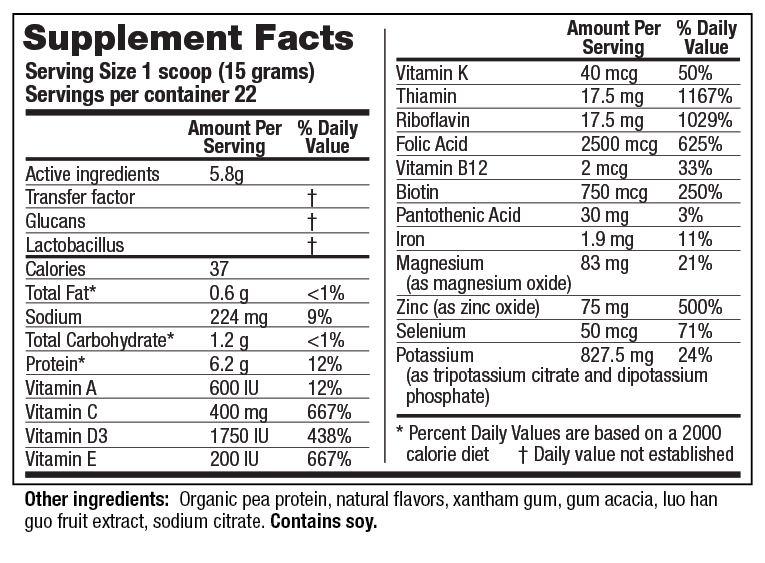 It is 100% natural and contains no WADA banned substances, is GMC certified and contains no GMO ingredients. WATCH VIDEO Maximize your health and recovery, invest in your immune system to drive your body's maximum performance. Glutrasol-EA is a patented specialty supplement we developed to advance performance health for endurance athletes. For athletes that strive for top performance they need to manage their health with a great degree of diligence and nutritional balance. When an endurance athlete is in a high stress condition their immune system may be significantly diminished. We see this before events when many athletes become sick to their stomach prior to the beginning of an event. Even the best trained athletes experience significant diminished immune and stress related conditions before and during and event. All athletes experience diminished immune systems after an endurance event. Athletes are susceptible to a variety of conditions that can affect their overall health after an endurance event. In order to minimize this condition, CortControl created a technological advanced formulation to help enhance the immune system and body’s ability to recover post exertion. The result of this research and formulation development reduces stress factors that can cause and endurance athlete to lose out on their highest physical performance capabilities. 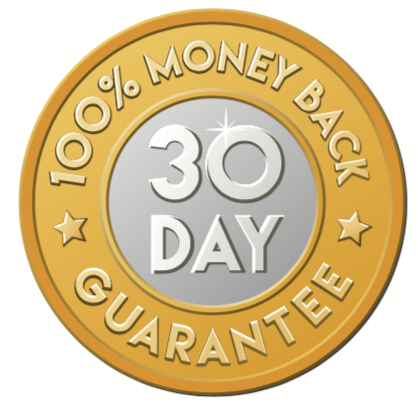 We are so sure you will love our Glutrasol products that all product purchases are backed by our risk-free 30 day money-back guarantee. CortControl is seeking input from endurance athletes based on performance results. We will offer a discount for those athletes who purchase product and take a wellness survey. After a product purchase an email will be sent out to explain the process. We hope you will join the study. CortControl, LLC. focuses on developing specialty supplement compound formulas and safeguarding those formulas through patents and trademarks. (C) 2019. CortControl, LLC. All rights reserved.